Over the years BPS have used many different aftermarket ecu and harnesses in the custom setups they’ve produced from 1200hp Falcon’s too 900hp Skyline’s. Haltech produce a very wide range of ECU’s, harnesses, dash displays plus more with many different options for many different platforms. If you’re building a race car then you’ll no doubt be needing functions that will help you go faster, quicker and more reliably. 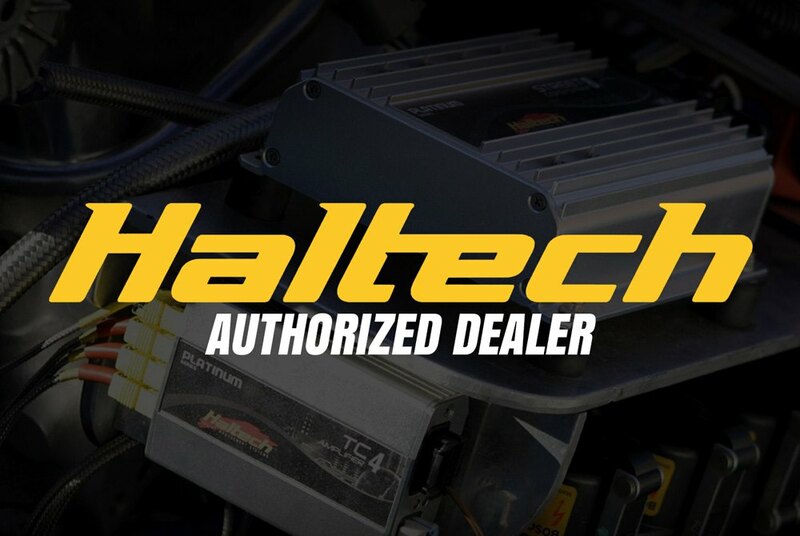 Haltech supporting specific race functions for competition use like Boost Control, Nitrous Control, Flat Shift, Trans Brake, Torque Management and others. BPS are pleased to say they are a Platinum dealer for Haltech is South-East Queensland. So if you’re ever in need of an ecu upgraded or even a full racing dash display, feel free to contact BPS and they’ll be more than happy to help with you enquiry and you might even find your new mechanic.